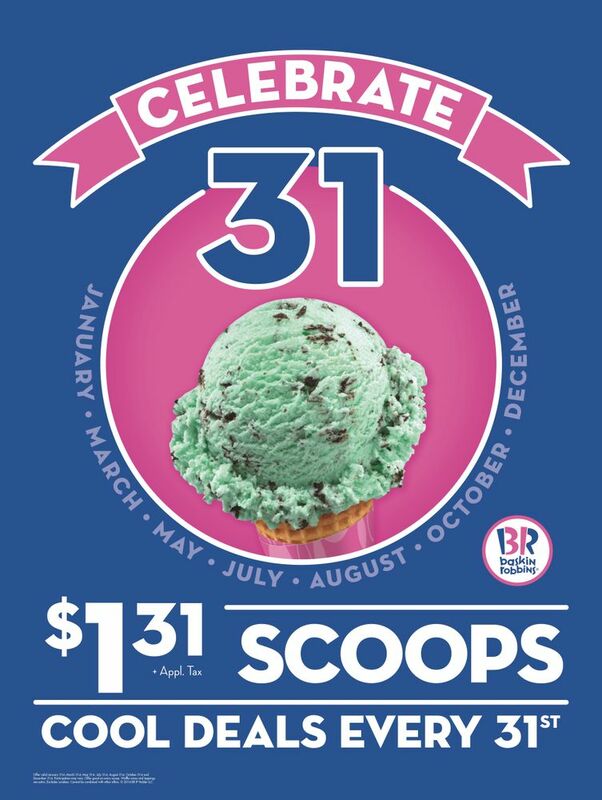 Guests can enjoy this special “Celebrate 31” deal on any of their favorite Baskin-Robbins ice cream flavors, including classics like Mint Chocolate Chip, Pralines ‘n Cream, Gold Medal Ribbon® and Very Berry Strawberry, along with seasonal favorites like Love Potion #31®, which is returning to participating Baskin-Robbins shops just in time for Valentine’s Day. 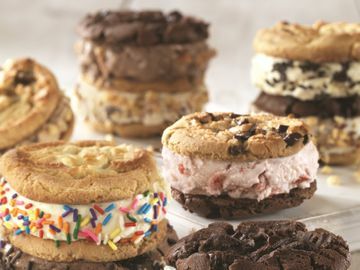 Guests can also enjoy other delicious seasonal flavors at select participating Baskin-Robbins shops including Vanilla Pomegranate Parfait Frozen Yogurt, Orange Sherbet, Rock ‘n Pop Swirl and Icing on the Cake®. 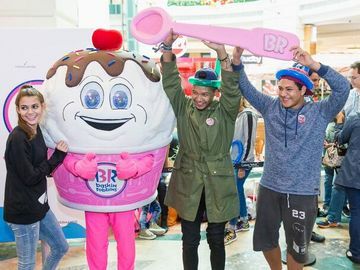 Baskin-Robbins’ Classic Two-Scoop Sundae includes two scoops of a guest’s favorite ice cream flavor topped with caramel, hot fudge or strawberry topping and finished with a dollop of whipped cream, nuts and a cherry. Guests can also further customize their ice cream sundae by mixing and matching two different flavors of ice cream.